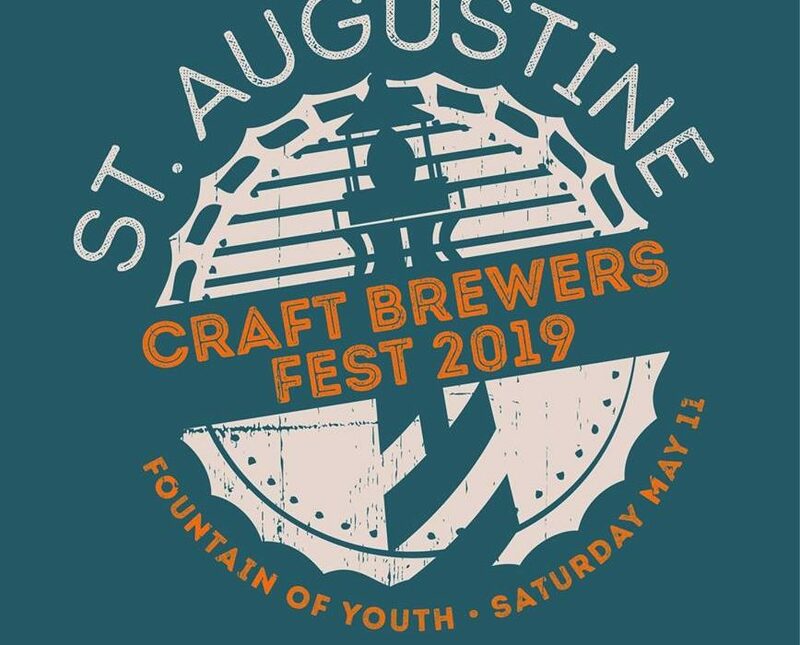 Benefiting the St. Augustine Lighthouse & Maritime Museum, this event will feature more than 25 local and regional breweries, including BOG Brewing Com[nay, Dog Rose Brewing Co., Old Coast Ales, Ancient City Brewing, Grasslands Brewing Co., Infinite Ale Works, Wicked Barley, and many more. Food trucks, live music, tastings from St. Augustine Distillery and San Sebastian Winery, and other family fun activities will be part of the event. Admission to the event is $40 in advance and $45 the day of the event. There is limited on-site parking. VIP tickets are available for $100 each and include guaranteed on-site parking, access to the climate controlled pavilion, private restrooms, a lunch buffet, special premium bourbon tastings from St. Augustine Distillery, a festival tasting glass and full festival access. There will be no charge for individuals attending the festival as a designated driver for festival goers. DD bracelet will be given upon arrival. 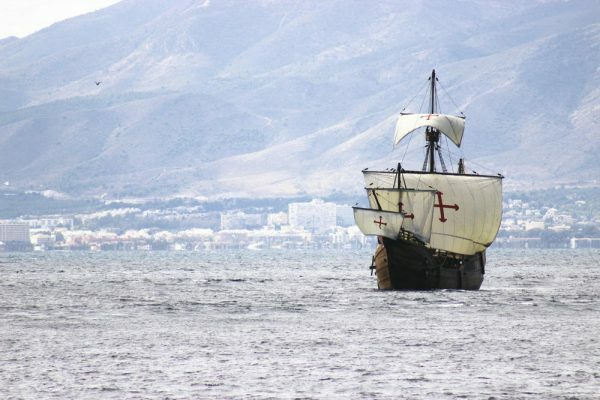 Click here for event listings that take place on Florida’s Historic Coast throughout the year.